Team ExoClick has a busy month in September, we will be attending trade shows in Amsterdam, Cologne and Prague! Meet with us and find out about our new Ad Exchange, RTB Programmatic, Native advertising, Membership site traffic and more! 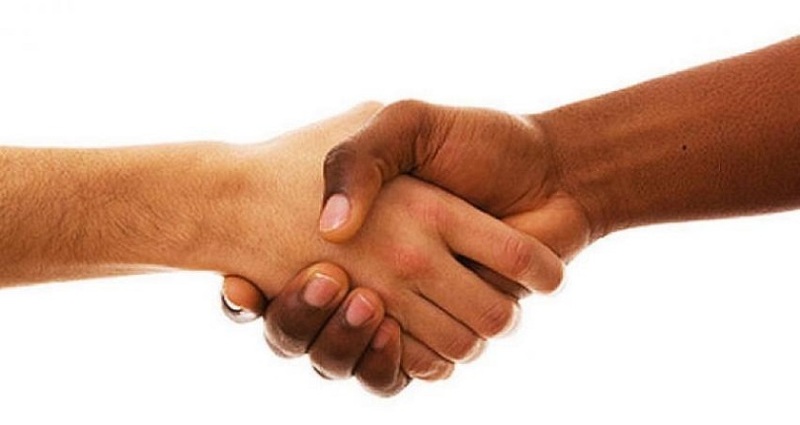 Here is a run down of our trade show agenda and which of our team is attending each show. 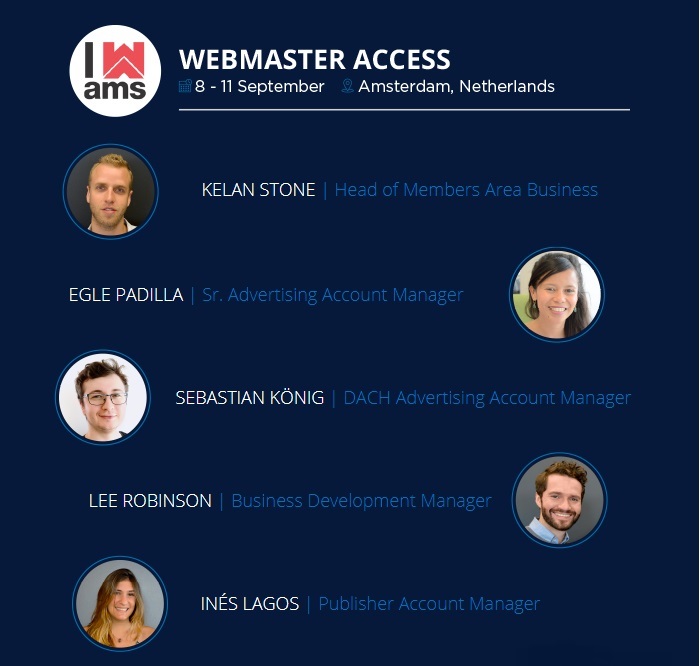 Our team touches down in The Netherlands for Webmaster Access. This 3 day show, which is the biggest webmaster show in Europe attracting over 1,300 attendees from 56 countries with 270 CEOs and industry decision makers from 350 companies. If you haven’t harnessed the power of mobile yet, Lee Robinson our Business Development Manager will be part of the panel ‘Mobile for Newbies: What Webmasters, Media Buyers & Site Owners Need to Know‘ on Sunday 10 September at 2pm – 2:50pm. Lee will also be on the panel for ‘Titans of Traffic: How to Get More Bang for Your Buck With Advanced Buying Decisions‘ where attendees will learn top media buying tips in order to drive conversions and maximise their traffic ROI, on Sunday, 10 September 3pm – 3:50pm. Then we are off to Germany for one of the leading digiconomy shows in Europe. 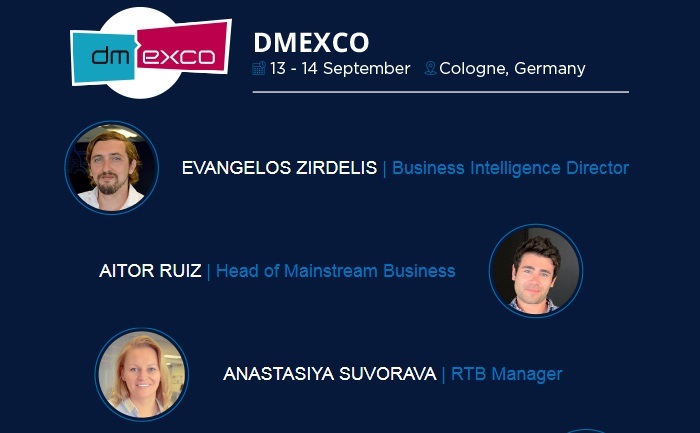 Dmexco attracts around 50,000 visitors and more than 950 exhibitors. ExoClick is one of the show’s exhibitors you can find us in Hall 7, Aisle A, #050 so come and meet with us at there! 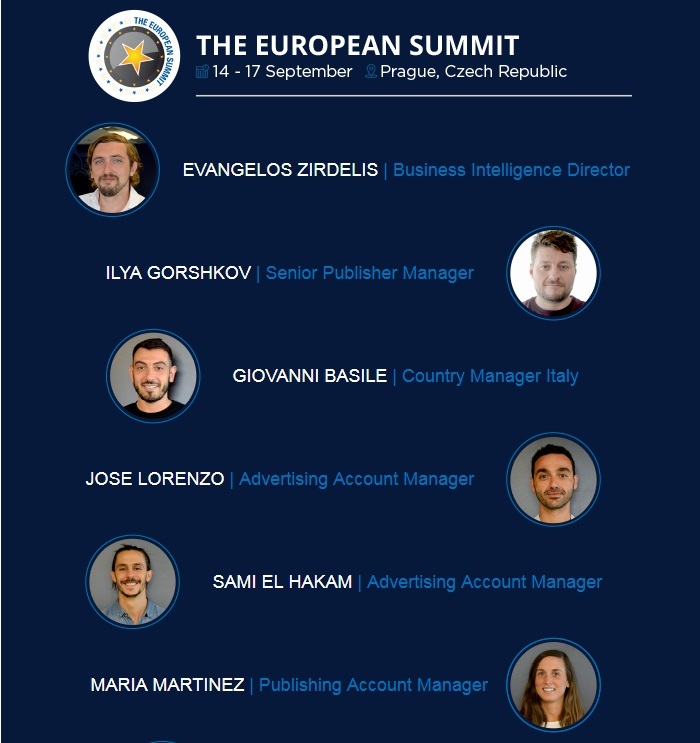 ExoClick is a super-sized sponsor of The European Summit in Prague and we will host the main party on Friday 15 September at the Fashion Club. We also have a Business Lounge D6 where our team of experts will be there to meet and offer advice on ROI, local markets, traffic, native advertising, conversion tracking, ad blocking solution and much more. Evangelos Zirdelis Business Intelligence Director will be on ‘Strategies in how to increase revenue from your membership sites‘ from 1:30pm-2:20pm. This will be a very interesting panel because ExoClick recently introduced Membership area traffic on its platform. Ilya Gorshkov Senior Publisher Manager will be on the Russian panel ‘Тенденции на российском рынке’ (Russian market trends)‘ from 4:30pm–5:20pm. On Saturday 16th at 12 noon-12:50pm Evangelos Zirdelis will hold a special presentation ‘Why you should plug into ExoClick’s Ad Exchange‘ which will explain what an ad exchange is, how it works, what is programmatic and advantages for advertisers, publishers, DSPs, agencies and networks who plug into our Ad Exchange. This presentation is a must for attendees wishing to find out more about the future of the online advertising business.